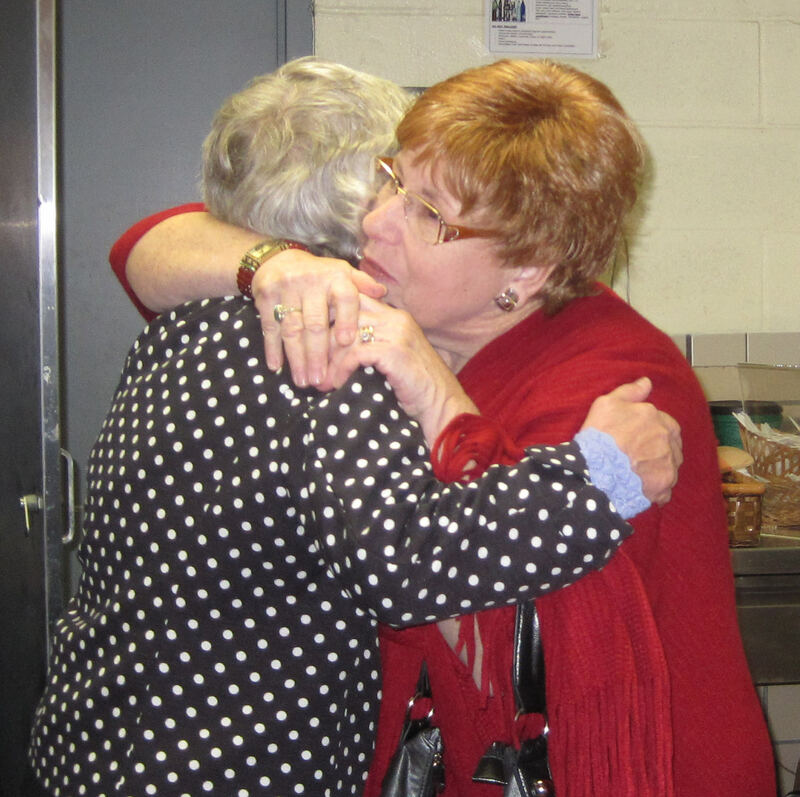 Our community is defined by the core Jewish value of gemilut hasadim, compassion and loving kindness. We celebrate together, while sharing the challenges that we experience at different moments in our lives. We also try to make a positive influence in the world through our involvement in critical issues in the broader community. We are part of a multi-faith partnership with numerous synagogues and churches to support the resettlement of refugees who are seeking asylum. We also partner with The Second Step to support victims of abuse and domestic violence.